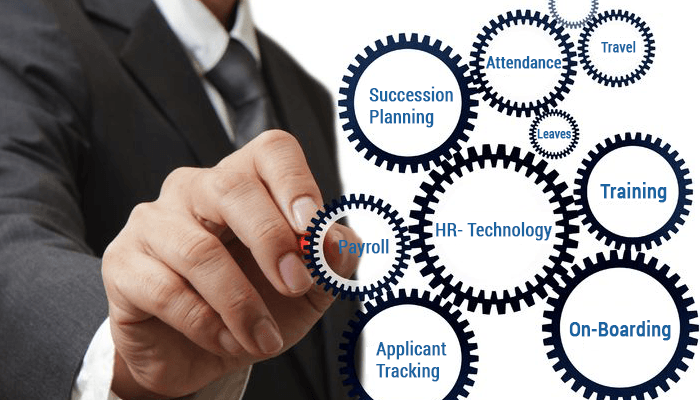 How to Choose the Right Cloud-based HR Software? Home » How to Choose the Right Cloud-based HR Software? » Blog » How to Choose the Right Cloud-based HR Software? The majority of HR leaders hesitate to take the final call on the deployment of cloud-based HR software. There are two key reasons behind their apprehensions: (i) less information about the term “cloud” and (ii) inadequate knowledge about ongoing IT trend in the HR domain. However, they can justify their decisions with some non-technical steps. For example, they can prepare an assessment report on the gap between the limitations of existing technologies in the HR department and new requirements, which could not be addressed by existing technologies. In this blog, we will discuss different methods to choose the most suitable cloud-based HR software. How new updates will be rolled out? What will be the frequency of updates? Will you get a chance to play around with new features before they go live? After deploying the cloud-based technology, you may not require your existing IT team to manage upgrades and take care of office equipment, but you may need an IT expert who will work as an interface between you and your vendor. He or she will be responsible for staying ahead of updates and ensure that your data is being properly managed. Do they provide back-ups of all users’ data? Where are the data centers of technology provider? How do they ensure the security of data? Offers access to all employees (and not just HR administrators) such that they can view and update their own data. Store data in encrypted format. Provides standardized API preferably REST based to allow integration with your internal systems. Offers significant configuration and customization capabilities such that the software can adapt to your processes (rather than you having to change your business processes. Last but not the least – offers a no risk Free Trial that you can go through at your own pace to learn and try out the software features. There are many enterprise cloud-based HR software, which have been designed for small scale firms and may not fulfill all the requirements of big multinationals. If you have more than 10,000 employees and offices at multiple locations in different time-zones, you may prepare a checklist of all your requirements. You can discuss your checklist with your colleagues in different locations and request for a demo from your choice of vendors. It may be a time-consuming process but eventually, you will be able to select the most suitable software, which will give you desired results without any glitch. Whenever you come across a new cloud-based HR software with tons of features, don’t get infatuated by its bells and whistles. Just calm down, prepare a list of your requirements, appraise the new software and then take the final call, deploy the new technology in the systematic and bang for the buck way.